Fur Blog > News > We have the honour to participate in the Hong Kong International Fur Fair and the MIFUR 2017! We have the honour to participate in the Hong Kong International Fur Fair and the MIFUR 2017! 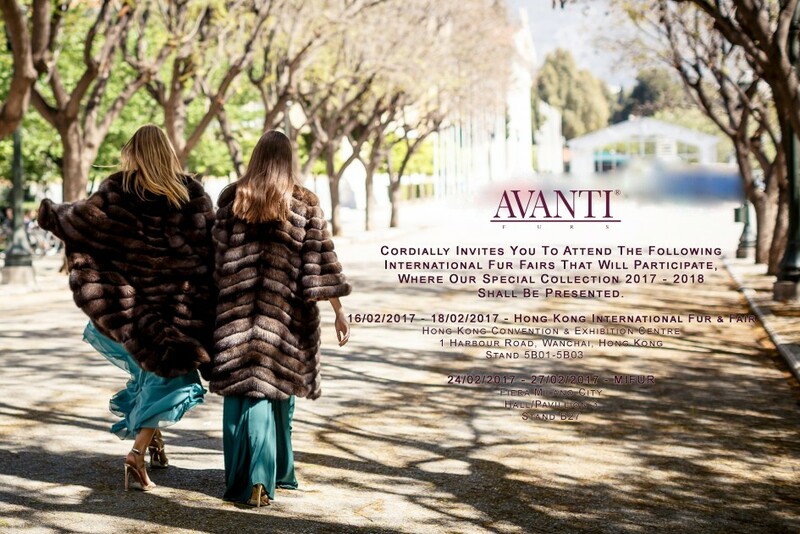 We can’t wait to present you our special Collection 2017 – 2018 during the Hong Kong International Fur & Fair and the MIFUR 2017!